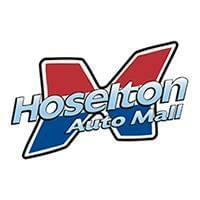 Very pleased with the buying experience at Hoselton. All questions were answered. None of the usual b.s. Bill Bolia was straightforward and very helpful. Excellent experience at the Toyota store purchased a Tacoma pickup and 3 months later leased a Corolla. Don and sales department has done a great job with sale presentation .